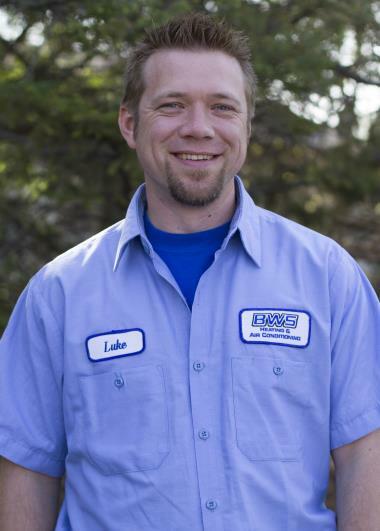 Since 2009 Saint Louis Park, MN has counted on the BWS name for professional heating, cooling & plumbing services. Want to see what we can do for you in Saint Louis Park, MN? Just check out our reviews for our expert heating, air conditioning and plumbing services. Bryan did an awesome job in explaining the plumbing repairs and reviewing his furnace certification findings. He was able to arrange for a furnace replacement from the clients Am Hm Shield warranty contract. Thank you Bryan for your expertise, clear explanation & your follow thru on ordering a new furnace. Best Regards, Tom Bernier - Realtor for 7140 Kenmare Drive home owner. Jeff ar BWS was great!! Very professional and explained everything he was doing on service call. Highly recommend! He worked his touchis off. Touchis is Hebrew for his back end. 🙂 It took longer than he wanted, but once we found a spot for the outside sensor, he got it done right quickly. I also appreciate the price given to me by Kevin. Put a "plus" after the last star. Store too hot, check cooling. This building had two units not working. One was low on refigerant and the other has plugged coils. The one is going to be replaced with a new system while the other needed cleaning and now works good.